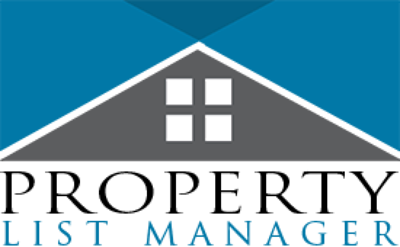 Help Property List Manager Grow! We offer 20% lifetime commissions of each paying customer monthly membership fees. Sign up in just 1 minute using the simple form below. We'll approve you right away. Use your unique referral link or any of our other marketing materials to refer new customers. Each new customer will show up immediately in your Property List Manager Affiliate dashboard. 3. Earn 20% lifetime commissions on all monthly fees paid by your referrals. For each succesful recurring montly payment we receive from customers you referred, we'll give you 20% commission!